Rachel Craddolph graduated from University of Denver in May 2016 with a Master’s degree in International Development and a regional focus on Sub-Saharan Africa. As part of her coursework, she studied abroad in Cape Town, South Africa, where she volunteered with Afrika Tikkun, an organization that provides after-school programming for youth. During her time in Denver, she worked as a Program Assistant with WorldDenver, working on the International Visitor Leadership Program. She also served as Special Projects and Event Coordinator in the Office of Student Affairs at the University of Denver and as a Graduate Research Assistant in the African Initiatives program of the Josef Korbel School of International Studies. 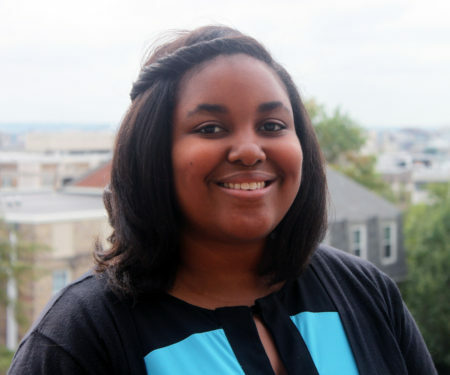 Prior to pursuing her Master’s degree, Rachel spent a year as a Corps Member with City Year in Philadelphia, where she worked as a College and Career Coordinator for 5th-8th grade students. Rachel holds a Bachelor’s degree in International Relations from The College of Wooster and has an advanced proficiency in French.